Small houses can have a simple design yet full of life and beauty. In this design you only need a small space of lot and it will not cost too much. Small houses are also easy to maintain. To see more small house designs explore the galleries below. 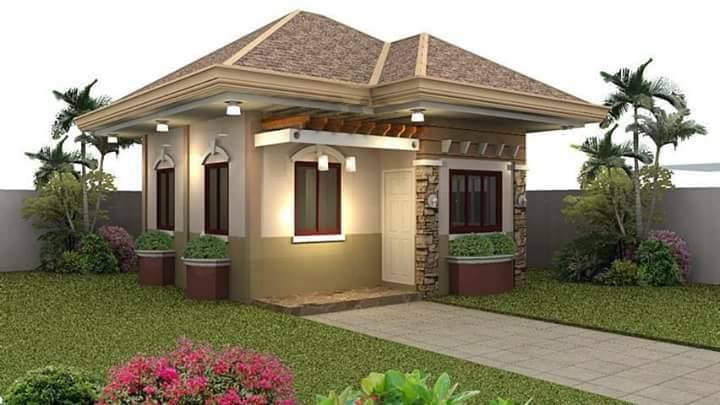 Planning to build a home starts with a small house with four walls and a roof. First, we dream of a simple abode that can provide our family shelter and protection. Browsing the internet for a model house can provide us with ideas on how our dream home would look like. Now, we have provided you with house designs that might help you find the perfect facade that suits the dream home you want to build. 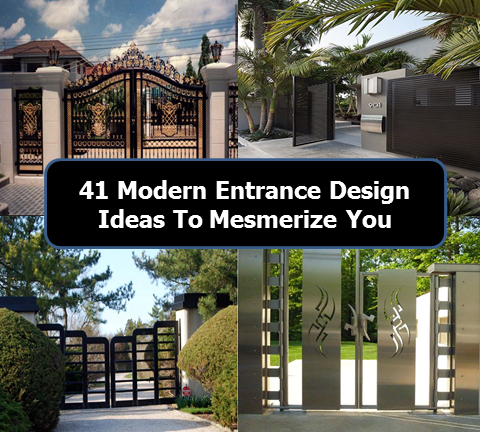 The gate design helps in enhancing the beauty of the house, it can also complete your home aesthetics, adding accent and attractiveness aside from giving sense of privacy and security to your family and property. It can be sturdy yet elegant. The following are 45 pictures of small to medium sized house plans. It has floor plans also for you to visualize the interior of these houses. Some of this are three-bedroom while there are two bedrooms two for a small family.